Moorine Marauder Funny Pirate Cow Cape Leeuwin Lighthouse. Building, buildings. 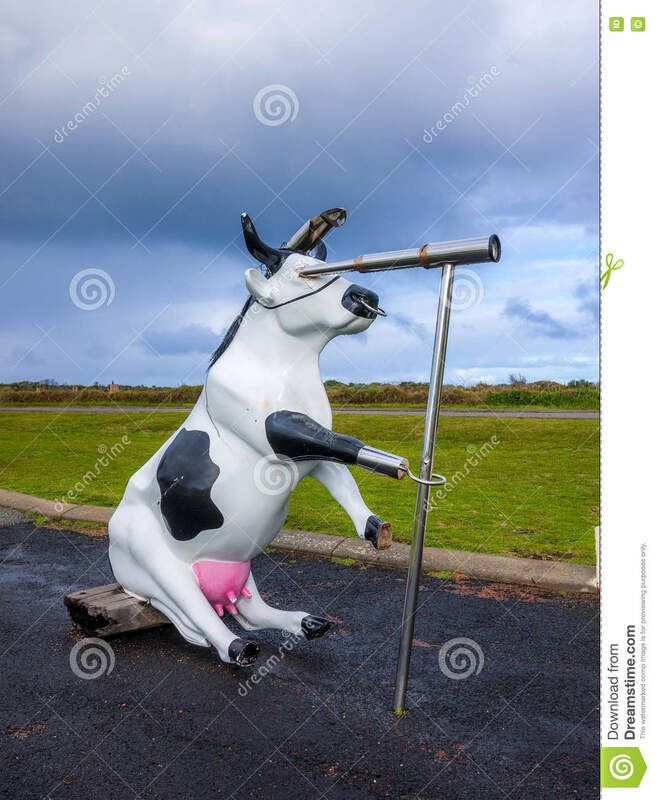 Moorine Marauder Funny Pirate Cow Leeuwin Lighthouse Augusta Western Australia wa.